"You talkin' to me?" Pop Art with attitude. 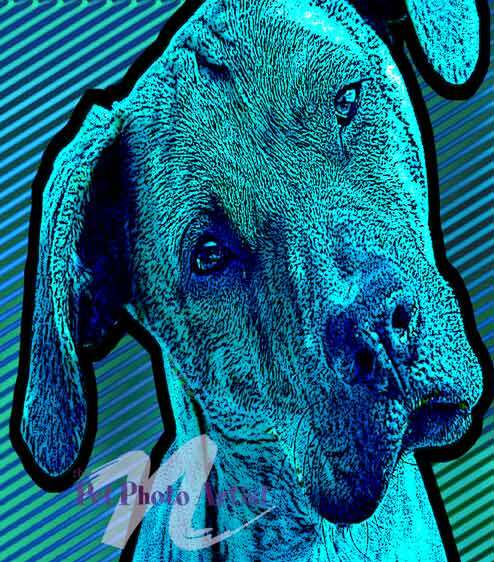 Give the Pet Portrait of your Lab a touch of fun - make it pop with a touch of Andy Warhol-like pop art possibilities.